I can’t believe it will be Thanksgiving in 2 days! It’s amazing how quickly the last few months of the year go by, but I personally wouldn’t mind it to go on and on! 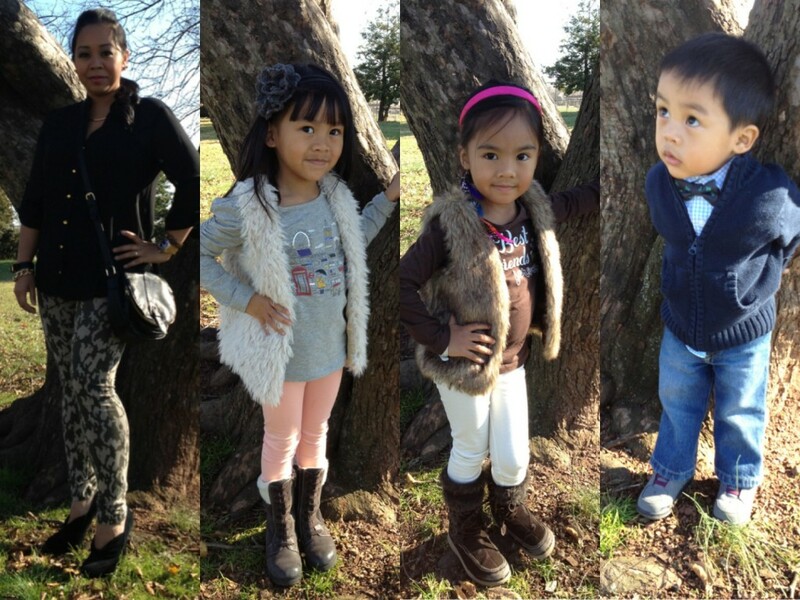 Thanksgiving for us usually consists of a whole day of cooking and eating at home, but even if we don’t usually step outside of the house I still love to get the kids dressed up for fun family pics Two good friends of mine on You Tube, Ilearnwithminette & Leeshyeternally, asked me to join their Thanksgiving collaboration on different fashion and makeup looks. Being that my kids are what I am most thankful for every year, I chose to include them in this video and share our Thanksgiving outfits for this year. Happy Thanksgiving!!! If you celebrate Thanksgiving, what are your plans? Are you cooking or just eating? lol…have a blessed holiday!! !